Just because you have twins it does not mean that you will have sleepless nights for the rest of your life. 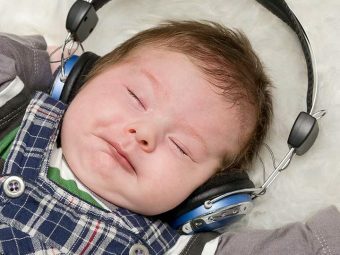 It is true that babies keep awake till odd hours, but balancing the sleep requirements won’t be an ordeal when you follow the same bedtime routine and sleep patterns for both your darlings. Establishing healthy twin baby sleeping patterns is a vital step for both the parents and the babies! You can master the art of making your twins sleep with simple techniques. Here we have shared some simple tips that will ensure your twins enjoy a solid sleep all through the night. While establishing a routine for your twins may be difficult, that is the rule number one. Develop an eating, playing, sleeping pattern for your twins that they will soon get used to. 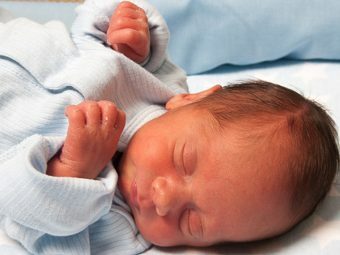 Rather than rocking them to sleep, you can put them in their cribs when they feel drowsy. Let them learn the self soothing techniques. You must create an appropriate environment in the nursery. The area near their crib must be dark and calm. Reduce all sorts of background noise. You should not be sleep deprived. Seek help from others, so that you do not feel exhausted by the end of the day. You can also ask for help from your friends or family members.. This will keep the entire family happy and ensure good health for you as well. You can employ your planning skills to maximize the sleep time of your twins. Keep the diapers and other essentials ready. You can prepare the formula in advance and offer them right away when they need. This will help in streamlining the sleep process. 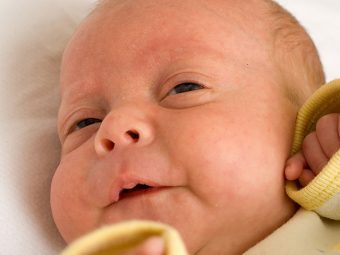 Using a baby monitor will help you keep an ear and eye on your twins. This way you can prevent yourself from jumping out of the bed the moment you hear a noise. Give it some time before you understand your babies’ cries. You will certainly not want to neglect the needs of your child at night. With a baby monitor you will get more time for rest as your baby settles down and gets back to sleep. Since your twins spent most of their times together in your womb, they will find the same practice soothing. Practice the right posture for all of you. Make sure the bed is big enough! It is a good idea to take turns. 8. Be Patient And Positive! It is not uncommon for moms of multiple babies to feel overwhelmed. When you feel exhausted and pass through the sleepless nights, remember that these days will pass. Your twins will learn to sleep all through the night and you will enjoy your sleep like before. This is the most precious time of your life. Make sure to take care of yourself and do not forget to give yourself some credits. So do not feel like you have been given a life sentence! Tomorrow is another day when you might get some sleep then. You will eventually get creative and find your own techniques on how to get twin babies to sleep. After all, you are the best one to understand the needs of your babies. 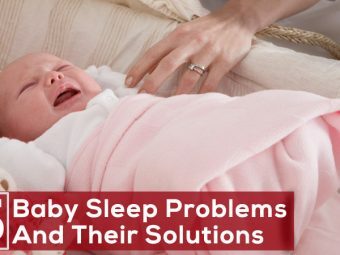 Moms share with us the techniques you applied to lull your twins to sleep in the comment section below.